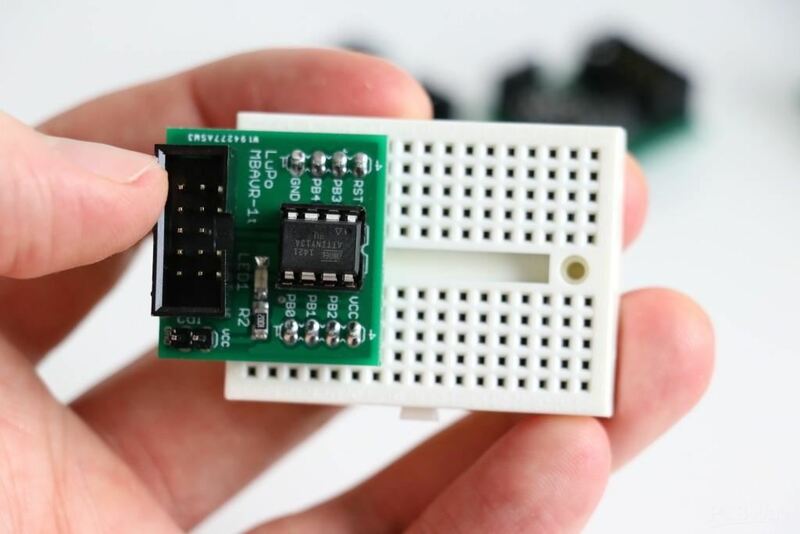 This is a minimalist development board for tiny AVR microcontrollers like ATtiny13, ATtiny15, ATtiny25, ATtiny45 or ATtiny85. 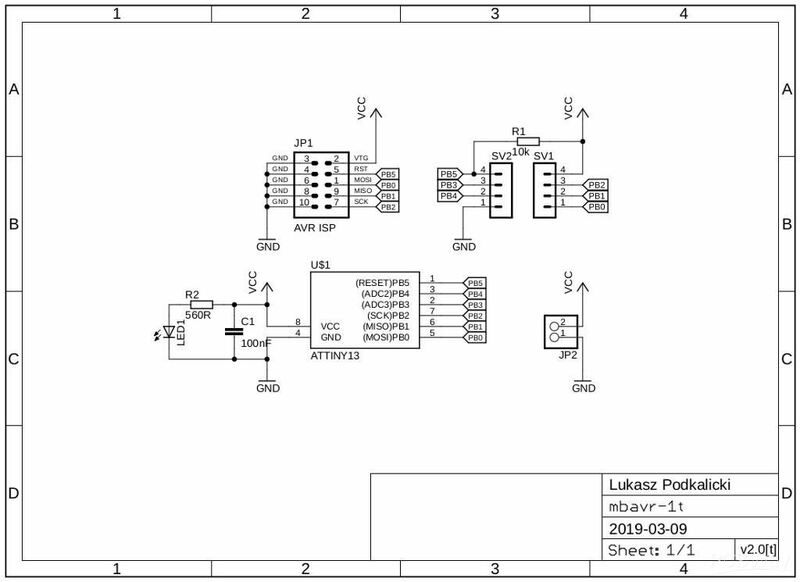 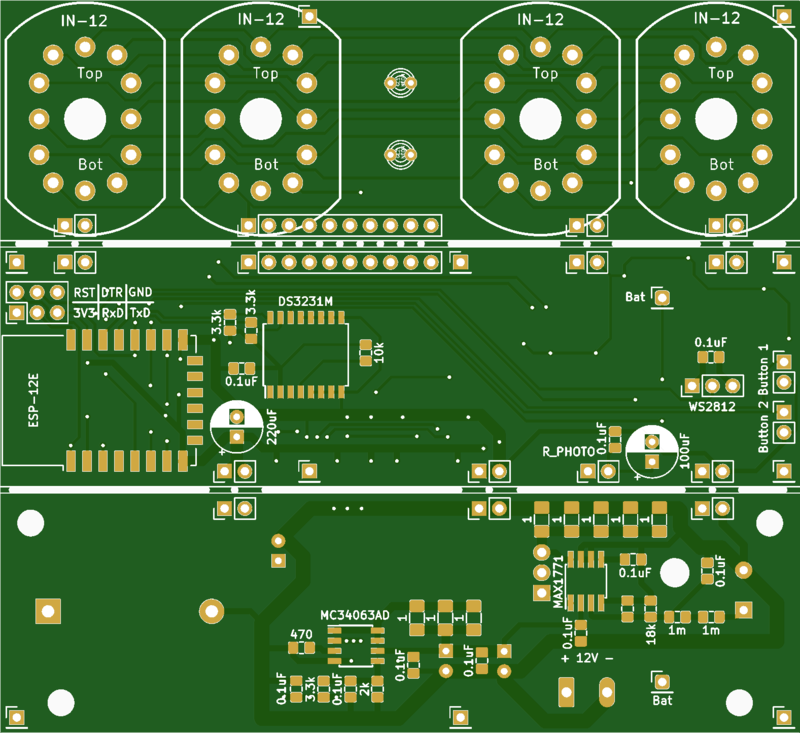 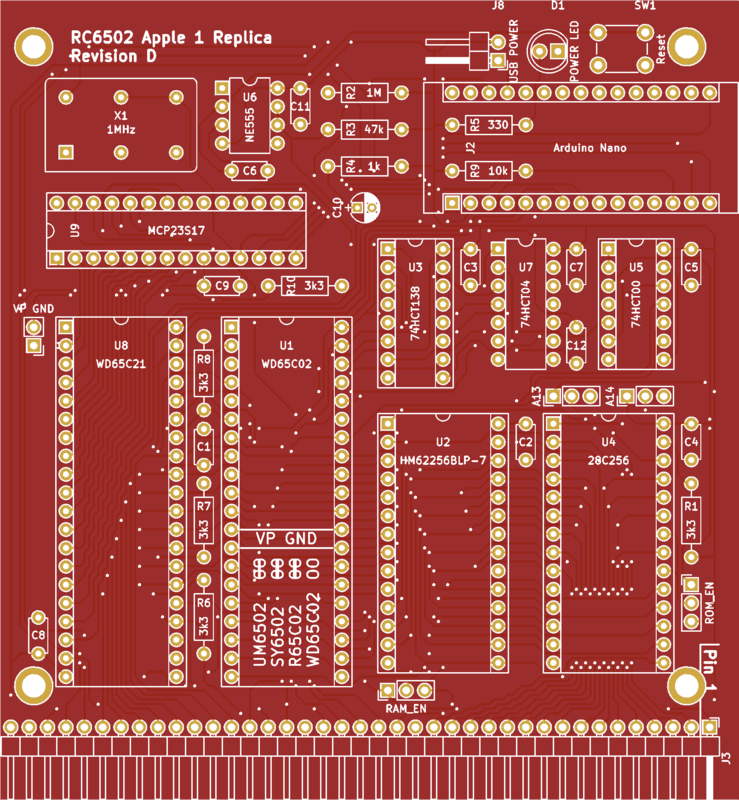 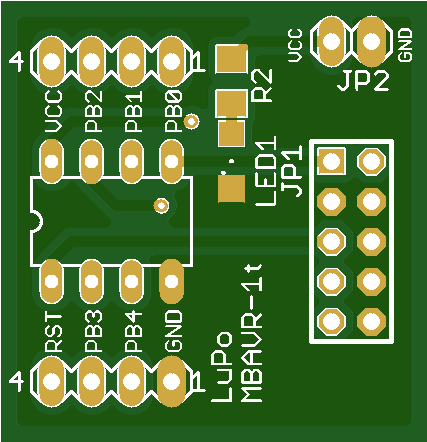 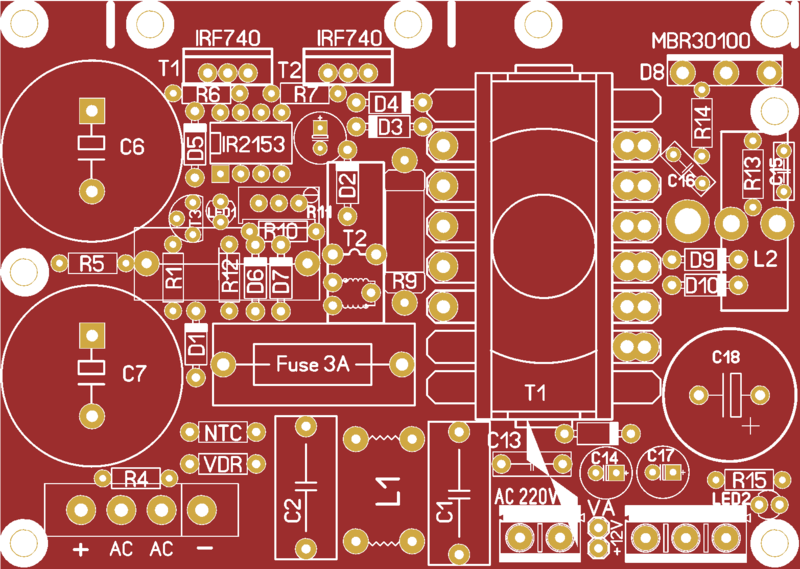 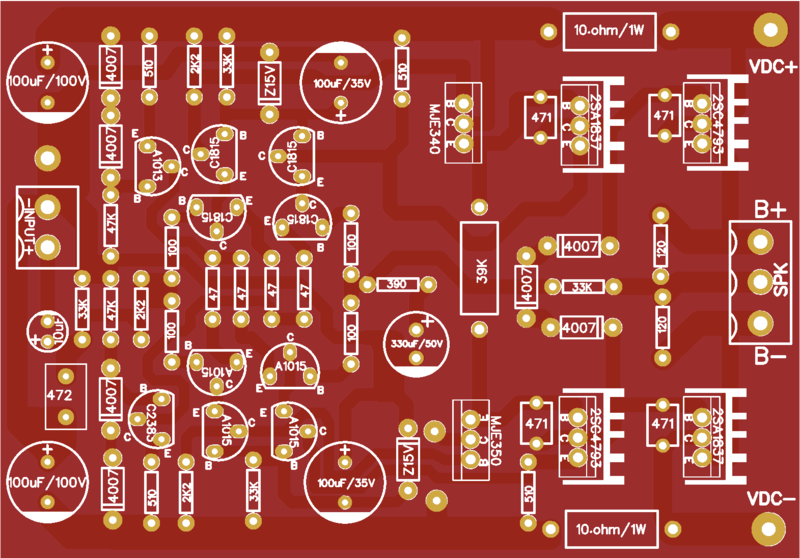 The board has been designed for a rapid prototyping of devices based on tinyAVR chips. 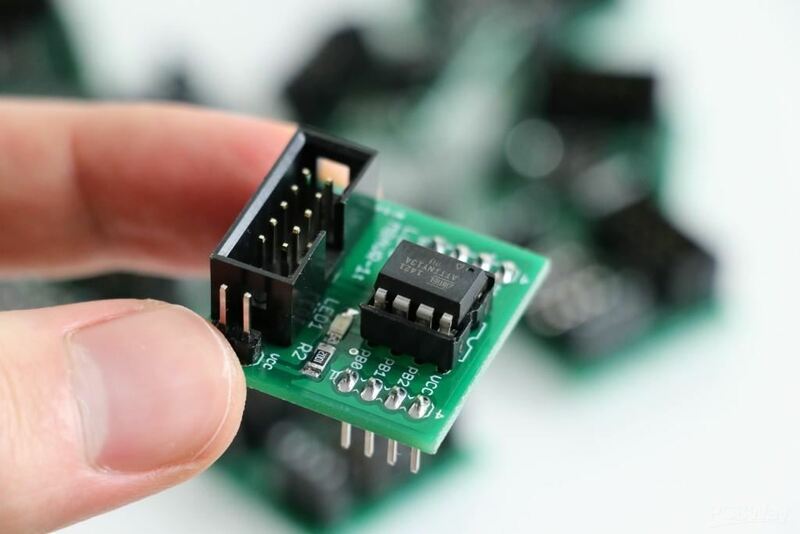 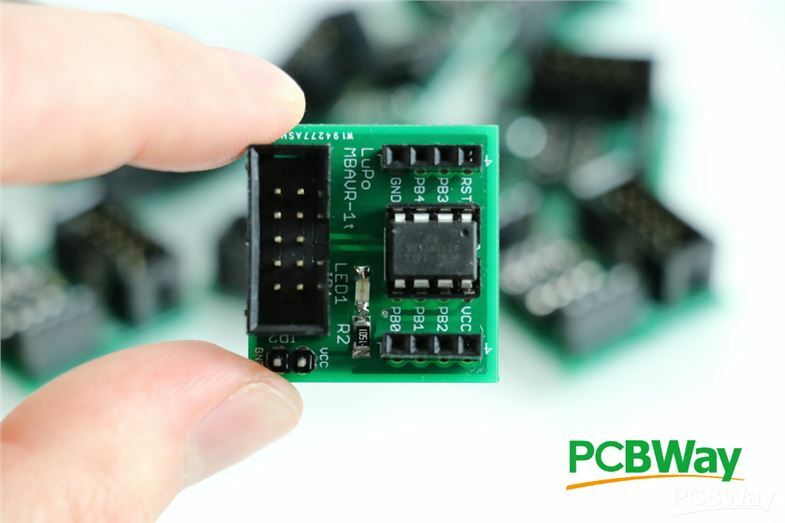 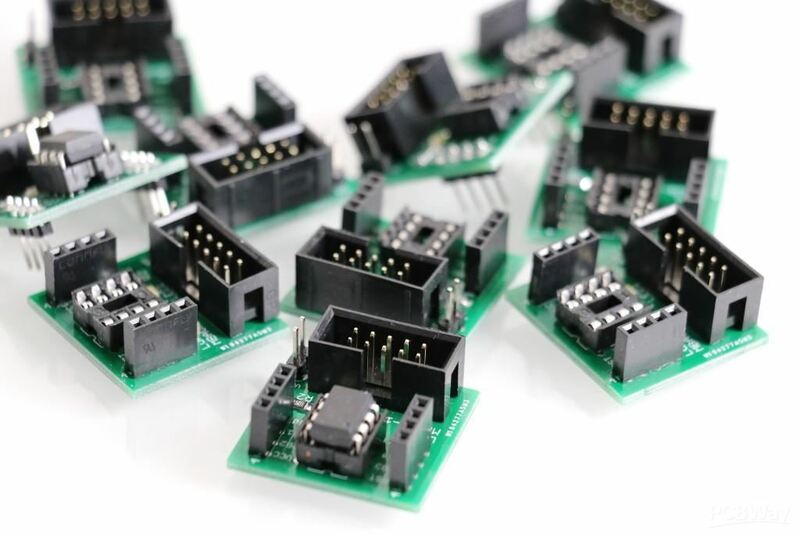 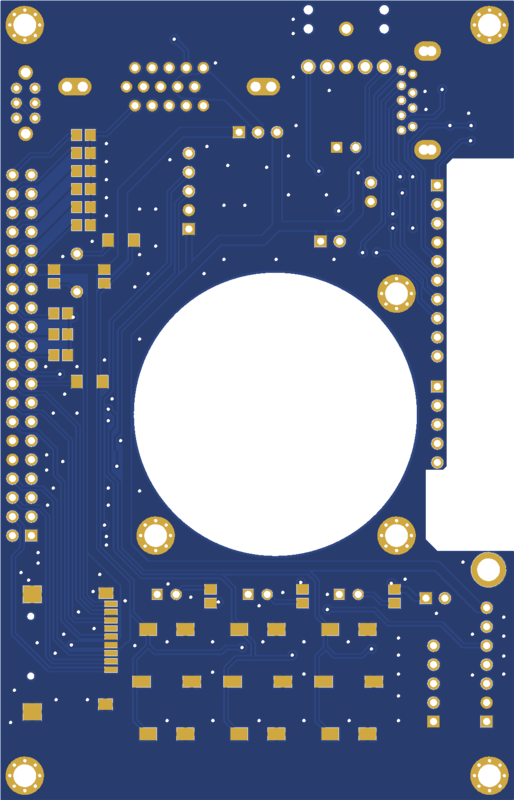 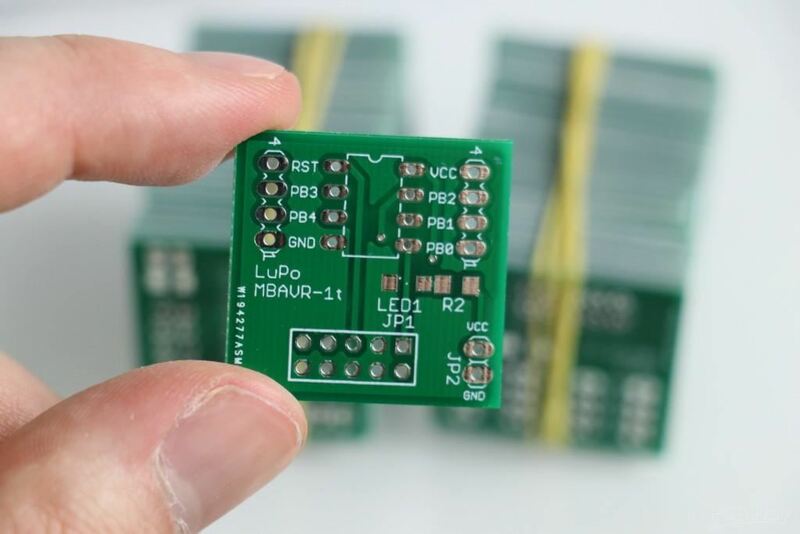 The small-size MBAVR-1t board can be installed directly on protoboard or used as shield by other PCB. 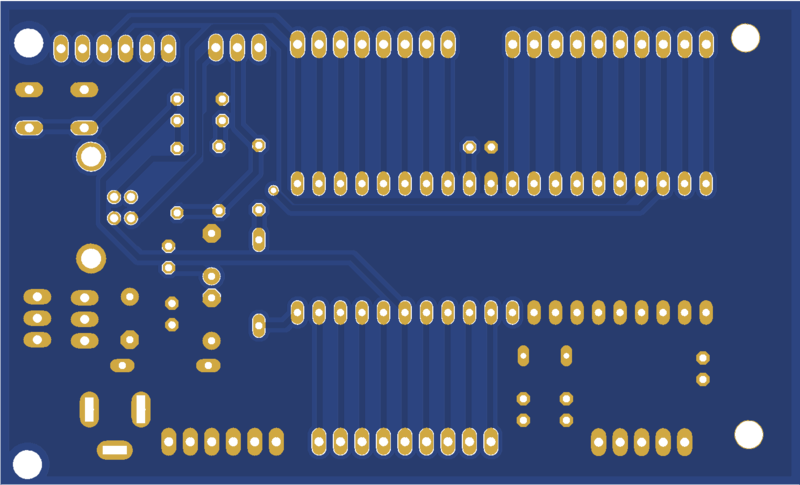 Also, by adding DIP8 holder you can program the chip and then install it in other place. 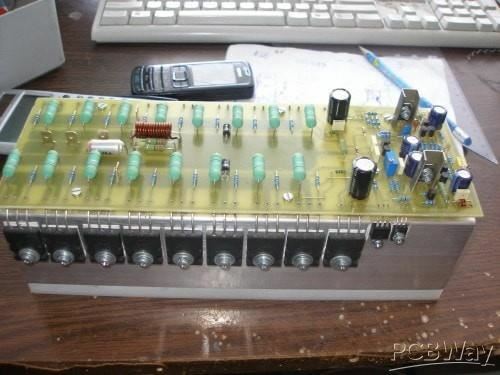 I love using it in my projects. 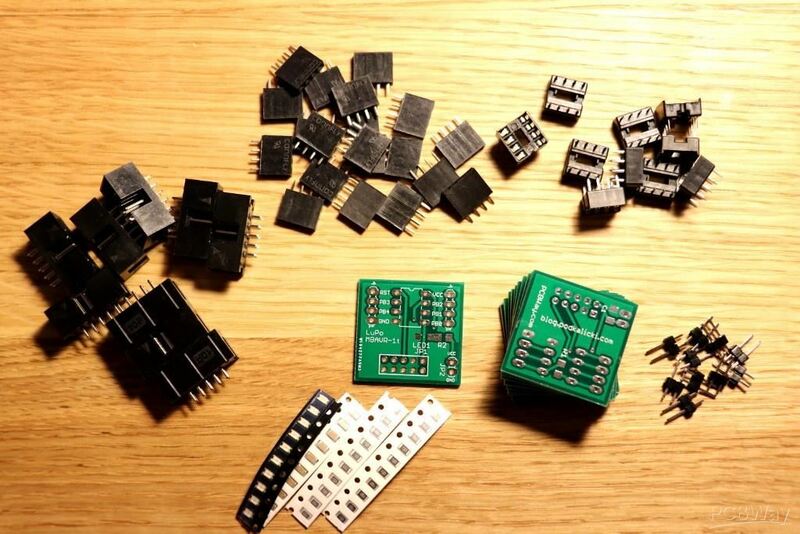 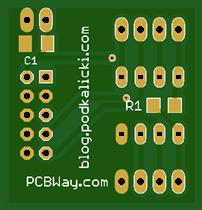 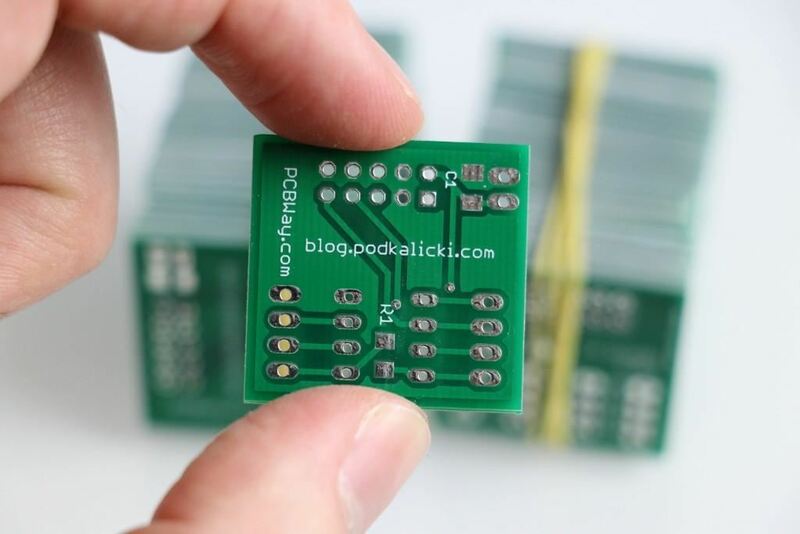 This cool, lightweight and very cheap dev-board helped me design all ATtiny13 examples you can find on my website.